BORED WITH YOUR SPRING SPORT? Lacrosse is the fastest game on two feet and the fastest growing sport in the nation. If you enjoy a game that is fast-paced, physical, with lots of scoring and is FUN, then… LACROSSE IS THE SPORT FOR YOU! 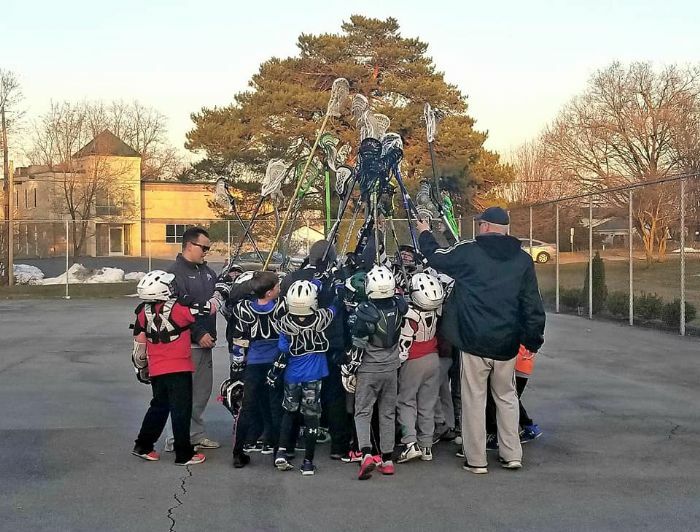 Central Dauphin East Jr Lacrosse (CDEJL) is a youth recreational lacrosse club for the Central Dauphin East school district. We are the feeder system for Central Dauphin East High School and surrounding areas. Go Panthers! No equipment needed at this age! 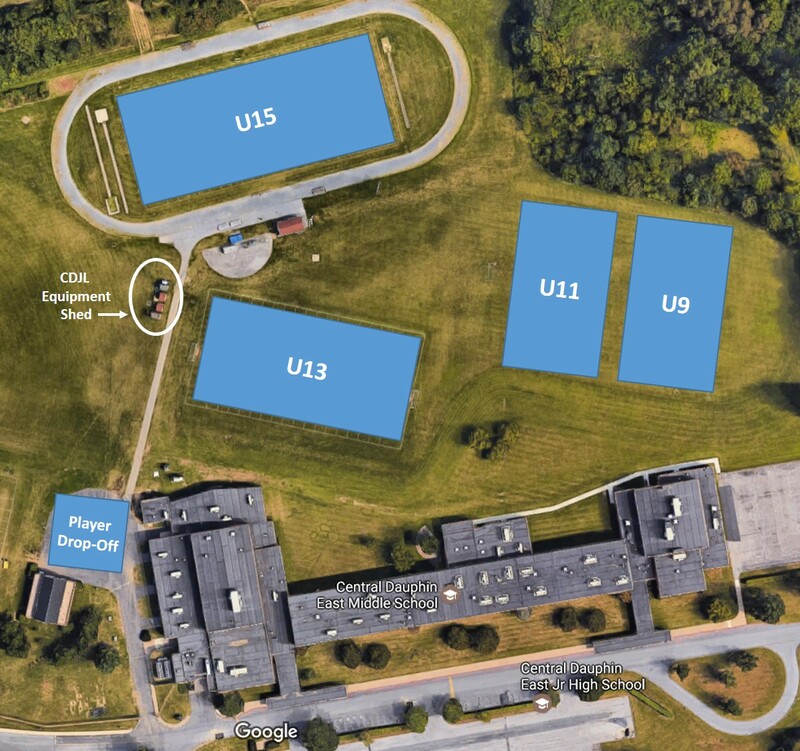 Our home fields are behind Central Dauphin East Middle School at 628 Rutherford Road, Harrisburg, PA 17109. Practices outside will be weeknights from ~ 5:45pm - 7:15pm, 1-4 nights per week, depending on age level. The game schedule is 7 weeks long, starting the first week of April. Games are Saturday round robins with 2 games, mostly in the mornings. If you have questions or need more information, please contact our President, Claude Phipps, at cdeastjrlacrosse@gmail.com or 347.224.4510.